Link Global are well equipped to handle your Australia payroll services. Salary, taxes and social security made simple with our internationally renowned payroll solutions. Our approach to overseas payroll minimise your liabilities leaving you worry-free. Link Global provide comprehensive payroll services for Australia and worldwide. Link Global Management can provide a full range of payroll services in Australia. You’ll be engaged on our payroll and income is paid in the form of salary, allowances and expenses, the proportion of each part depending on your circumstances. For salary, tax and social security, we deduct your tax and social security at source on a PAYE basis, and payments are made to the authorities on your behalf. You can reduce this taxable amount by offsetting some business expenses. There are different tax rates and bands according to your earnings level and marital/family status. We’ll discuss your personal circumstances with you and help you minimise your tax and social security liabilities, within the boundaries of Australian legislation. As for your tax return, we’ll take care of this for you. It gets filed each year in Australia, with advice and help from us. Those who are resident in Australia are expected to pay Australian tax for all income earned worldwide. There are allowances for those who have to pay tax on some income in another country and this amount can be offset against the Australian income tax. Income is taxed from 0% for up to $18,200 to 45% for $180,001 and over. 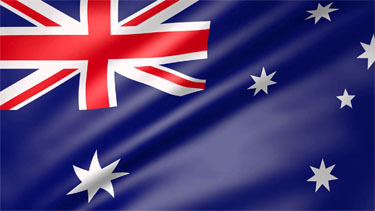 In Australia the financial year runs from 1 July to 30 June of the following year. Income tax is applied to a taxpayer's taxable income, which is calculated by applying allowable deductions against the taxpayer's assessable income. Australia has a number of tax treaties in place with other countries including the UK. The tax treaties prevent residents from being taxed on the same income in two countries. With its varied landscapes, unique wildlife, and white-sand coastline, Australia is one of the most interesting continents around. The beaches are, as they say in Oz, awesome and you’ll see them best via the epic Great Ocean Drive. The Australian outback, with its red earth, is an amazing sight and totally different to the tropical forests you find in Queensland. The Great Barrier Reef is unique. Wildlife? So much to see: including kangaroos, koala, whales and more. 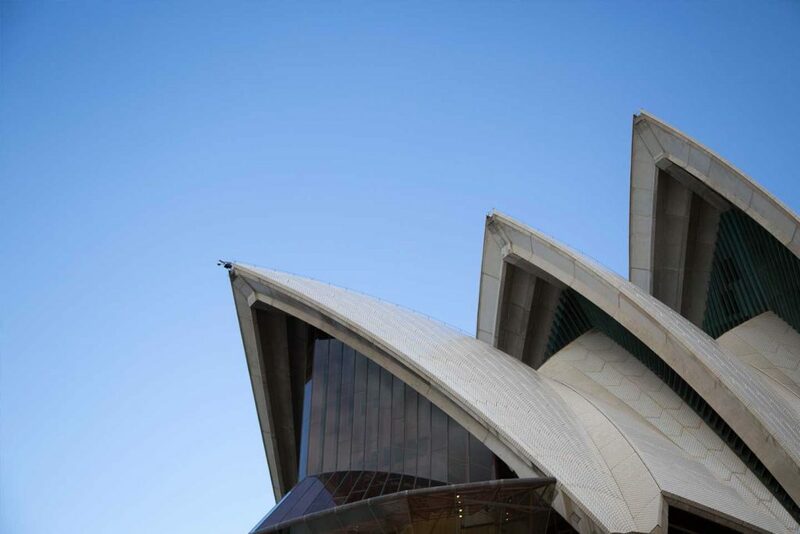 For culture and urban life, there’s plenty of variety too: sophisticated Sydney, with its Opera House, and multicultural Melbourne. And did we mention the wines? They’re also plentiful and also awesome. But probably best of all is the Australians themselves. They’re some of the most down-to-earth, friendly folk you’ll ever meet.